Save time and money on your remodel, without sacrificing quality, by letting us customize a new shower for your local home! Shower installation involves more than just designing your new system—it also requires service from a professional Peoria shower replacement company that can ensure that your new shower is expertly installed. 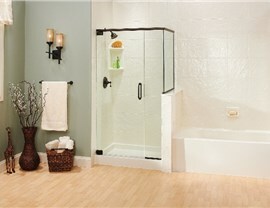 That’s where Get-A-Pro comes in, and we have been offering solutions for shower replacement in Peoria since 1999. 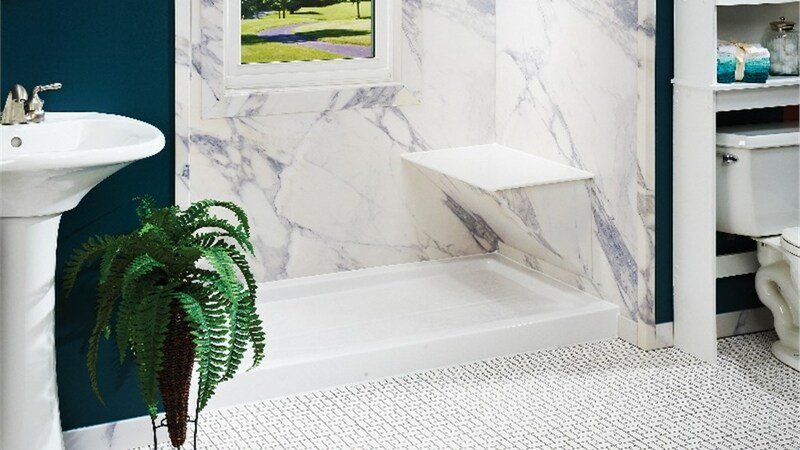 As a BBB-accredited, A+ rated business, your satisfaction is our top priority, and we go above and beyond to get you the customized shower you need at a price that fits within your budget. 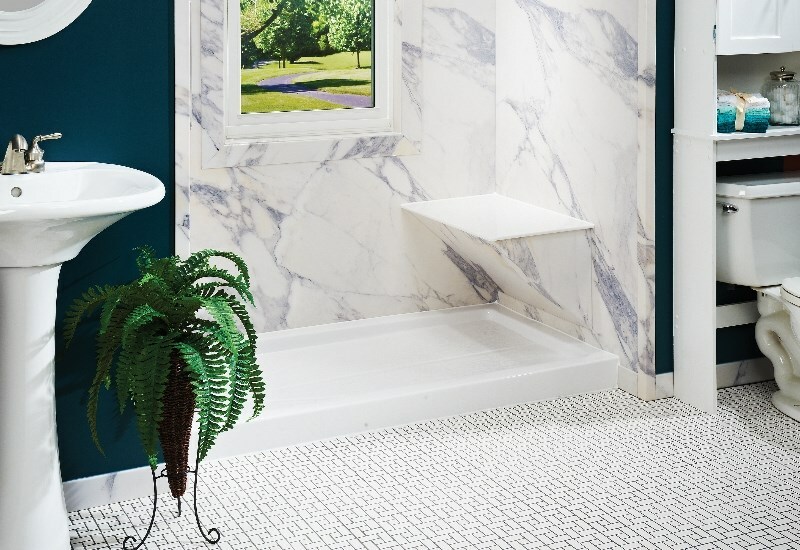 Comprehensive Shower Design: With our impressive selection of shower replacement options in Peoria, we can bring your vision to life with products that include walk in showers, space-saving bases, and solutions for doors, surrounds, enclosures, and more. Tub to Shower Conversions: A bathtub doesn’t always offer the convenience that you need to get through your daily routine, and we can swap your unused tub out with a stylish shower replacement by creating a custom-fit system designed around the needs of your home. One Day Installation Service: The professional contractors from Get-A-Pro have decades of experience in the industry, and we utilize innovative installation methods to minimize the mess and stress of shower remodeling—getting your new shower installed in just one day! 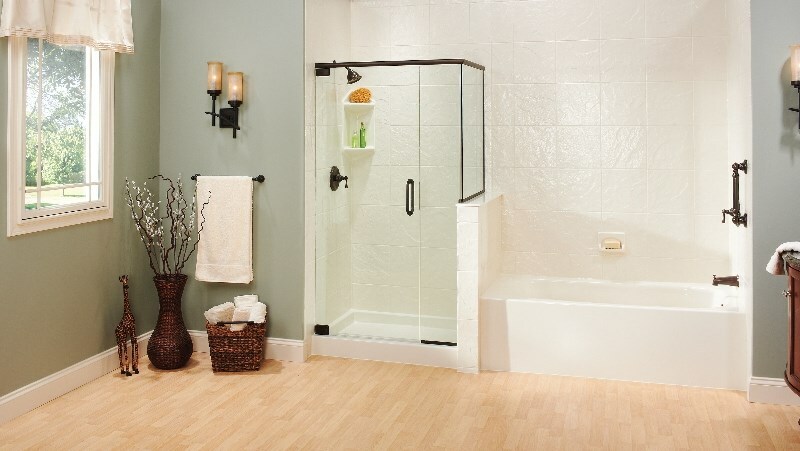 Secure Your Free Shower Quote from a Professional Bathroom Remodeling Contractor in Peoria, IL! Get-A-Pro is a local bathroom remodeling contractor that offers comprehensive solutions to take your bathroom from drab and outdated to beautiful and functional—so why not give us a call today to discuss your bathroom remodel ideas with one of our experienced team members? Get a better idea of the before and after we can provide for your shower replacement by contacting us today or by filling out our online form, and we’ll get you set up with a free quote and no-obligation consultation.